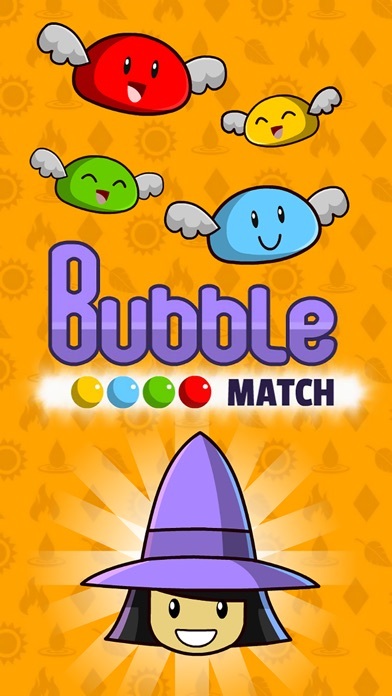 Match and collect bubbles in this new amazingly fun adventure! 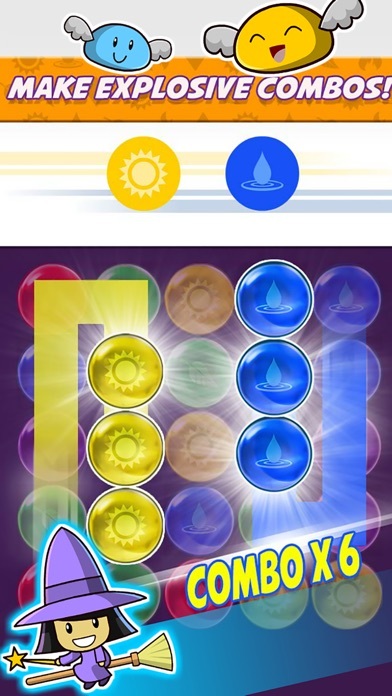 The match-3 PUZZLE game every one is talking about! Join thousands of players worldwide in this epic puzzle quest. 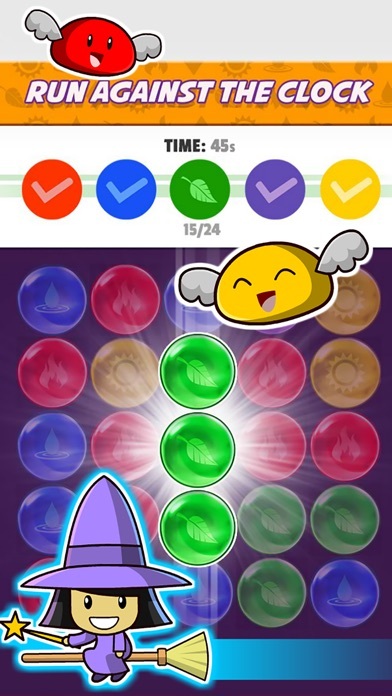 • MATCH the bubbles for explosive combos and big bonuses • EXPLORE tons of crazy, different levels • COMPLETE the objetives to unlock new worlds • EARN boosts and powerups for top scores • FREE to play with FREE updates including new levels, objectives, boosts, and more every week! 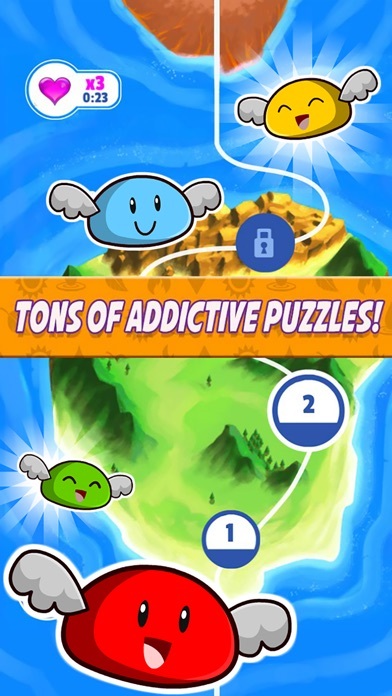 Get ready to spend hours of fun with this free and fun puzzle game. 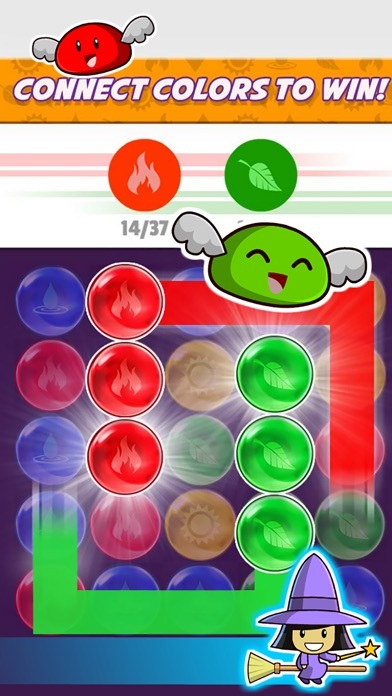 If you enjoy puzzles, you're going to love Bubble Match! The most anticipated iPhone and iPad game is now available. Get it while it's FREE!